Earlier this year, my mother switched to a smartphone. The transition to getting used to a smartphone took a while. She was having issues opening the Quick Settings to access the Flashlight and checking Battery status. As an Android developer, I decided to create simple apps to solve these problems. I have also planned to develop an app for the electric bill-splitting which they normally do manually. The result of this initiative is what I call Tigcal Utilities. Instead of making three apps, I made an app that has three functions. This includes the following utility apps: Battery, Bill Calculator, and Flashlight. The Battery app opens the Battery Usage Settings while Flashlight app allows the user to turn on and off the flashlight. 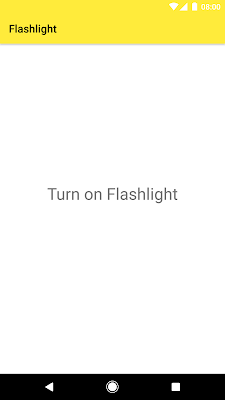 Flashlight uses Camera2. 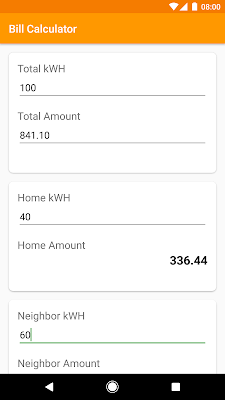 Bill Calculator is an app that allows users to split the electric bill based on total kWH used. I decided to publish it on Google Play Store so any future update will automatically be downloaded to the phone (if it has internet connection). As it is a special app, I published it on closed Alpha Testing. If you want to try Tigcal Utilities (and provide feedback), let me know so I can add you as a tester. Google Assistant is your own personal Google. It's one Assistant that's ready to help you get things done, no matter where you are or what device you're using. With it, you can have a natural conversation and ask questions, take actions and do more. Developers can create applications for Google Assistant by creating Actions on Google. Actions on Google is the platform that allows developers to build for the Google Assistant on Google Home, Android phones, iPhones, and wherever the Assistant will be available. Developing apps for the Assistant is free (no need to register for a developer account) and easy. The apps you will built will be available to every devices where there is Google Assistant. Users don't need to download anything to try your apps. To develop for Actions on Google, you would need to create a project in the Actions on Google Developer Console. You can use Actions SDK or conversational platforms like api.ai, which wraps the Actions SDK into an easy-to-use user interface. Using api.ai is free; it also allows you to develop apps not just for Actions on Google. You can create apps without coding but you can also use webhooks to add more functionality. I have started developing apps for Google Assistant: Budget Penny and GDG Philippines. 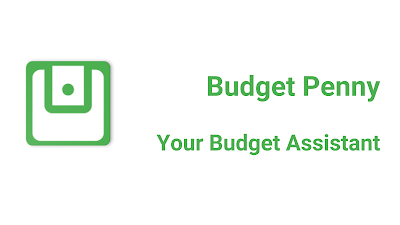 Budget Penny is your budget assistant that's ready to help in managing your finances. Simply tell her your monthly budget and update her of your expenses as often as you like. Moreover, you can ask her how much is your remaining balance or whether you still have budget. Learn more about Budget Penny here. I have also made a Google Assistant app for the Google Developer Group (GDG) Philippines community. You can ask it about the upcoming events and more information about GDG Philippines. I have used api.ai and webhooks using Firebase, Cloud Functions, and NodeJS for these apps. I'll continue working on these apps and build new ones soon. If you want to create your own Google Assistant Apps and learn more about Actions on Google, you can check out the documentation at https://developers.google.com/actions/ and join the Actions on Google Developers Community at https://g.co/actionsdev.